Iskander has been building and managing IT solutions for the past 18 years. He started his career in the the videogame industry, from technical positions all the way up to management. Expert in complex distributed delivery models and producer of an AAA videogame, Iskander has also built and managed a Software Factory for both local and nearshore activities. 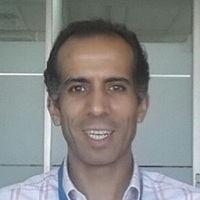 For the past 5 years, he has been heading a Global Delivery Center in CasaBlanca for ATOS, European leader in IT service management, where he manages turnaround and industrial development with 600+ staff while helping the company position itself amongst the biggest IT service companies in Morocco. 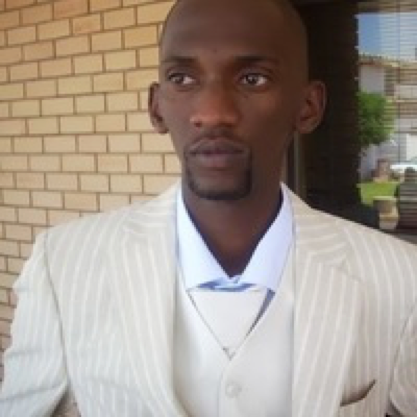 Iskander has an educational background in Engineering and he holds an MBA in international management. Ernestina Appiah is the founder and CEO of Ghana Code Club. 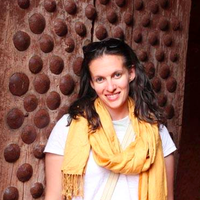 She is a Virtual Assistant by profession and a social entrepreneur. Married with 2 children, Tina lives and operates from her home office in Accra. 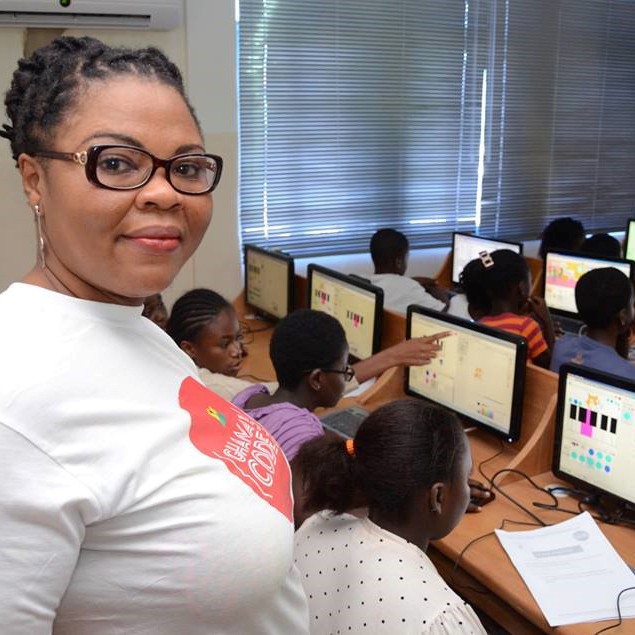 With her 14-year experience in the IT industry and burning passion for technology, Tina decided to spread coding literacy among the young generation. 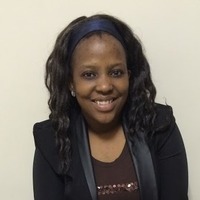 Aside from inspiring elementary school children to learn technology, Tina also mentors young women from secretarial schools into tech entrepreneurship. Named by the BBC as one of the 100 most inspirational women in the world in 2015, Tina is the very first Ghanaian woman to make it to the prestigious BBC 100 Women Series, which started in 2013.